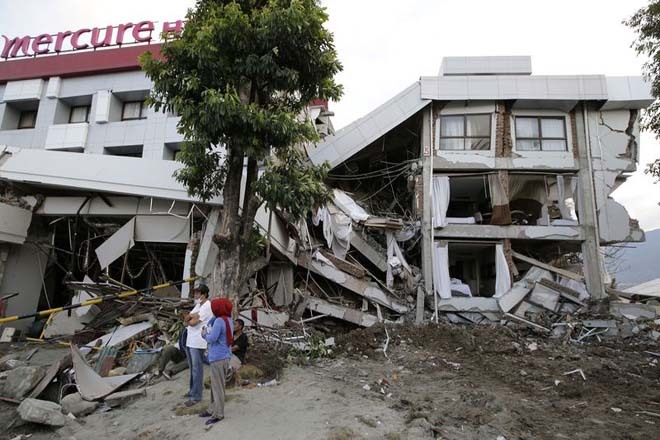 The death toll from the earthquake and tsunami in Indonesia reached 1,558 people. According to Sutopo Purvo Nugroho, a representative of the National Disaster Management Agency of Indonesia, the number of victims is likely to increase as search and rescue work continues and many people can remain under the rubble. More than 66 thousand houses were destroyed by an earthquake and tsunami or were buried by mud waves due to the “liquefaction” of the soil caused by tremors. Thousands of people sleep in tents or old shelters. About 20 thousand victims are in dire need of food, water and shelter.